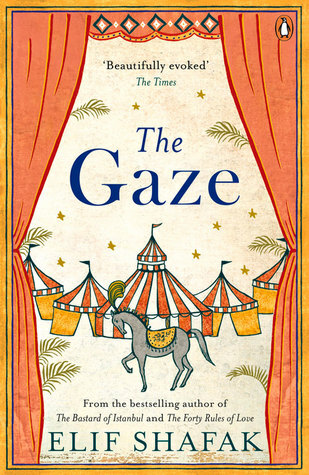 This elegant yet challenging novel explores the damage which can be inflicted by our simple desire to look at others. An obese woman and her lover, a dwarf, are sick of being stared at wherever they go, and so decide to reverse roles. The man goes out wearing make-up and the woman draws a moustache on her face. Intertwined with their story are entries from the mythological Dictionary of Gazes and tales of a bizarre freak-show in Istanbul in the 1880s.